Blizzard has a rather substantial set of nerfs on the way for HunterHearthstone that are due to arrive next week. 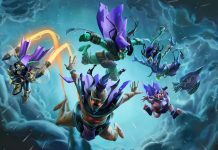 The news comes by way of a blog and the nerfs are due on 5th February. Five cards are due to be changed with no less than four coming from the Basic and Classic set. These sets, as you might be aware, are never rotated out of Hearthstone’s Standard mode lest they be relegated to the Hall of Fame. Cold Blood. The common Rogue spell will cost 2-mana rather than 1-mana. 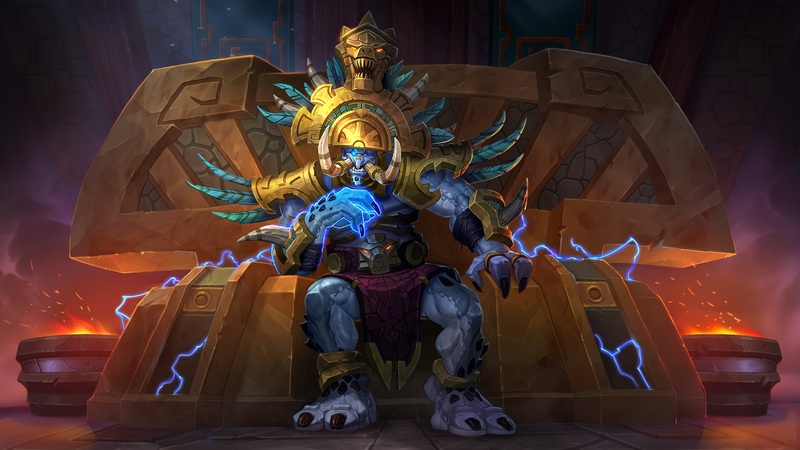 Hunter has been a dominating force on the Hearthstone Standard ladder since the launch of Rastakhan’s Rumble last year. Whether a nerf to the Spellstone and Hunter’s Mark will be enough to address the class’ popularity remains to be seen but we are hoping it does.